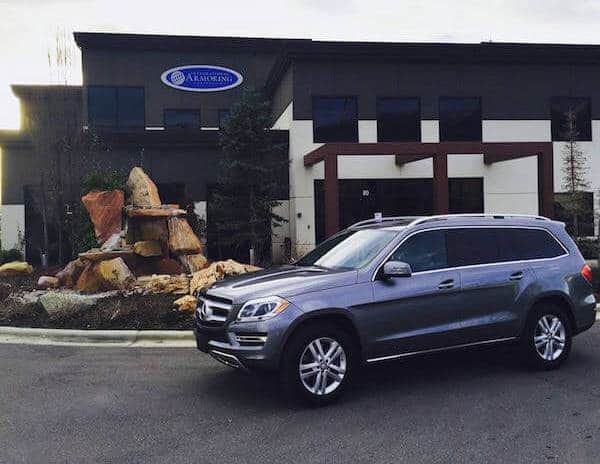 Like its spirit animal, the massive, majestic American buffalo, the American-made Mercedes-Benz GL450 is ideally suited to the wide-open spaces of our vast continent, where it can roam widely, consuming a vast amount of natural resources. Like the buffalo, the GL once ran with huge herds—in this case, of full-size SUVs across North Ameri­ca. Times have changed for these mechanical bovines from when nearly a million Ameri­cans bought them every year. In 2013, the class managed only about 350,000 sales. But the GL is a survivor. This second-generation GL, which arrived for the 2013 model year, has been outselling the Cadillac Escalade and Lincoln Navigator combined.